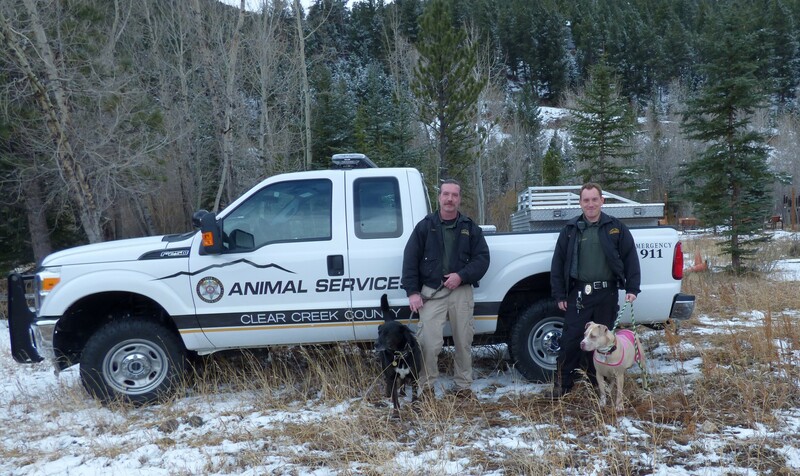 The Clear Creek County Animal Services Division serves the citizens of Clear Creek County by helping to ensure the safety and well-being of its residents and their pet animals through the enforcement of County Resolutions, State Statutes and education. ( see Resolution No. 09-45). Our responsibilities include: the humane capture and treatment of unwanted or stray animals, investigation of animal abuse, neglect or cruelty, and the provision of emergency transportation and care of injured animals within Clear Creek County. We also investigate animal bites, nuisance animals, unlicensed domestic pets, and aggressive animals. 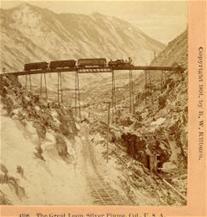 For more information, feel free to contact us at: 303-679-2398. For immediate assistance, please call the Clear Creek County Sheriff’s Office Dispatch Center at: 303-679-2393.